This month we’re handing the Meetup over to you! This month we’ll be doing something a little different and handing the Meetup over to you! 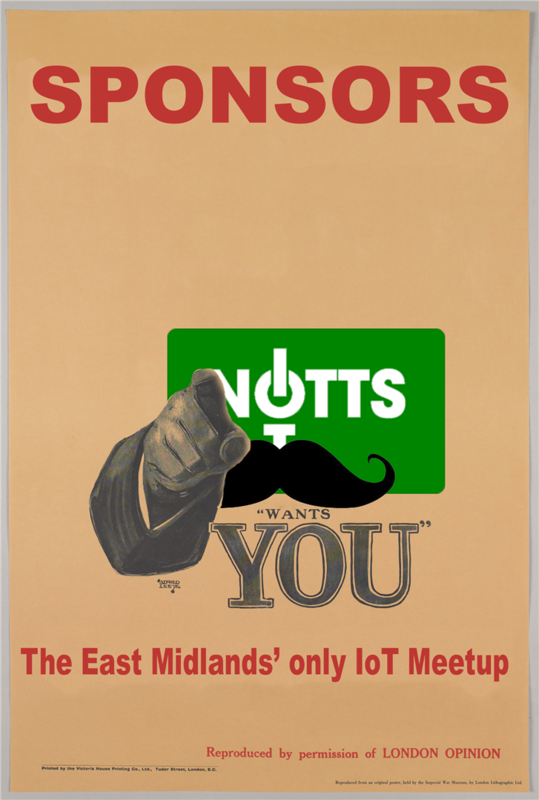 If you’ve got something interesting to talk about or show around IoT, then this is your chance. If you’re worried that no one will be interested, then we can gaurentee that you’re mistaken! Your talk or demo need not be a polished work of art either, we just love to hear what you’ve got to say. 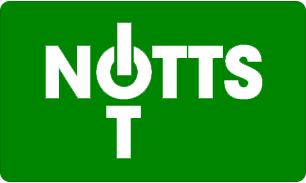 So, get in touch at @nottsiot, or [email protected] and let us know if you want to get involved! I’ll be adding information as we go. If you have something interesting to talking about or show off, then get in touch at [email protected]!! Bio: Steven has been enjoying .NET since the beta landed on his desk next to his folder full of MSDN CDs. 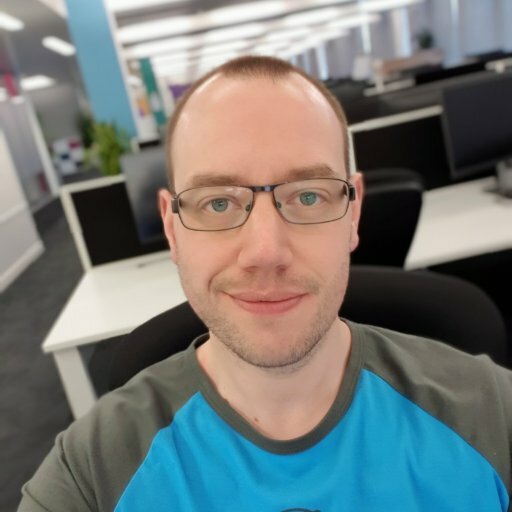 Somehow maintaining gainful employment while at the same time loving regular expressions, local newspaper companies and construction software has created a path that led him to Nottingham where he now works for Experian. 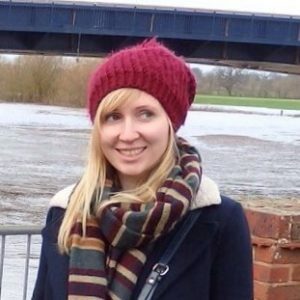 Bio: Anna is a Software Engineer at Imosphere working on Care Partner, an application for managing health and social care. Anna enjoys volunteering and getting involved in the local tech community and Anna is always looking for new projects and community events to get involved in. Bio: Jamie is a Software Engineer 2 at Capital One UK, working on Identity Services. 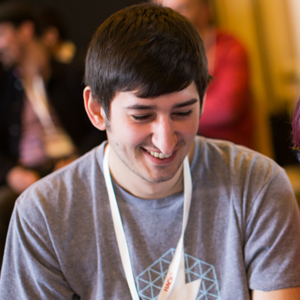 He has a passion for backend engineering, especially around APIs and automation. He is a GNU/Linux user, a big advocate for the Free Software Movement, and tries to self host his own services where possible, instead of relying on other providers. Talk: Over Engineering My Personal Website – How I Learn Things Best. 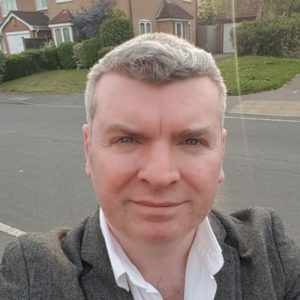 Bio: John started coding in the 1980’s on a Commodore Pet, Apple II and then BBC Micro and has been interested in computing, technology and coding ever since. 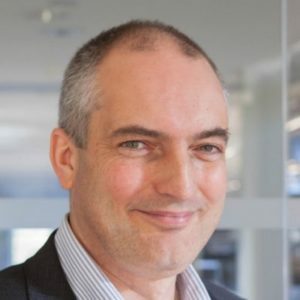 He is a chartered civil and structural engineer leading a team for Arup in Nottingham. He helps to organise Beeston Raspberry Jam and volunteers with Code Club teaching children to code. He has been building his own PC’s and those for friends and family for many years and bought his first Raspberry Pi in 2012 as soon as they went on sale. 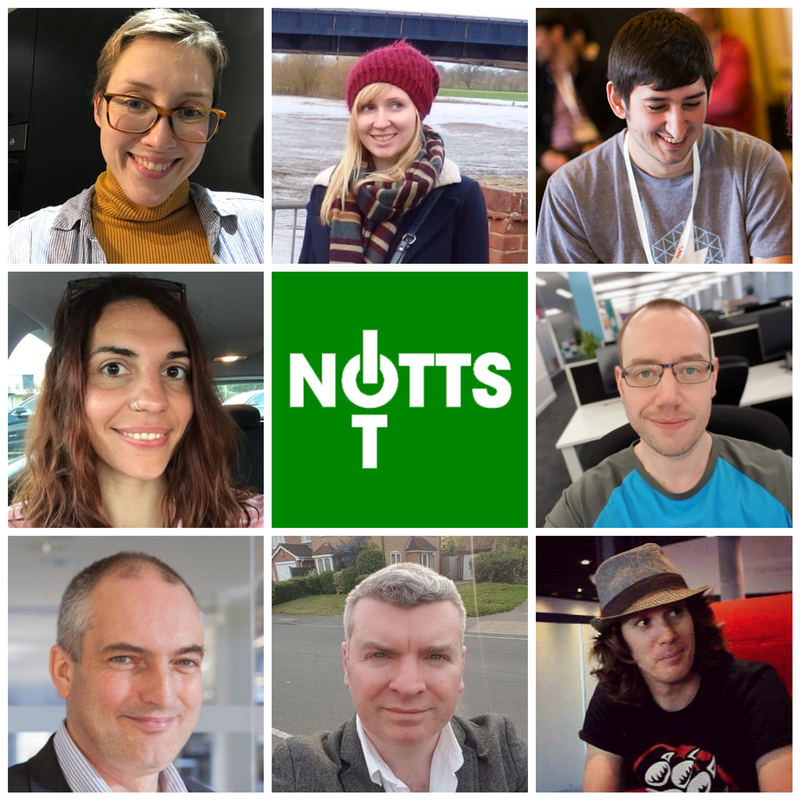 Talk: Using Twython – the Twitter API and Python. How to write a program in Python that will automatically send tweets for you. Bio: Carol has been in love with Tech since first playing Diablo at the age of 5. Carol started studying in Brazil, where she is from, and eventually moved to Spain for a few years, and studied Computer Engineering there. She’s been in Nottingham for over 3 years now. Carol worked for a local startup until early 2018, when she joined Capital One as a Web Engineer. 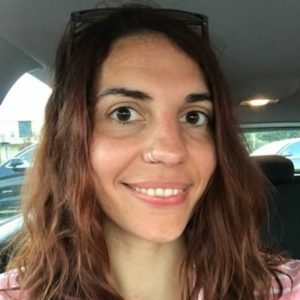 Bio: Anja is the Family Learning Officer at Coventry Transport Museum and responsible to introduce families to the wonders of the Museum’s collection and spaces generally as well as related fun and educational family activities specifically. Anja has got a keen interest in child development and child play which she was able to research further in her MA dissertation on Play in Museums. 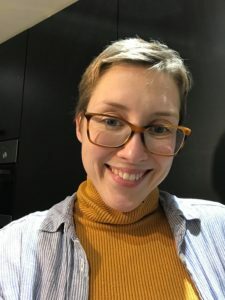 While an always curious maker at heart, Anja’s love of STEM, STEAM and the Maker Movement flourished truly in her role at Coventry Transport Museum. Talk: Introducing STEAM topics to our youngest participants. Bio: Pete Gallagher organises Notts Iot, Co-Organises Notts Dev Workshop, is a LATi Board Member and is a freelance programmer for PJG Creations Ltd.
He’s happy programming in most languages these days. Pete has given a number of talks on IoT recently on topics from An Introduction to IoT through to Microsoft IoT Hubs. Talk: With the advent of HTML 5, so comes the ability to simulate a lot of IoT Kit right there in your web browser. I will take you through some online simulators for IoT technology and what they can do, which will give you a head start into the world of IoT. This way you can forgo all the procrastinating, and get to (virtually) creating! We’re delighted to announce that wonderful people at Rebel will once again be sponsoring the evening’s food. They’ll be spoiling us with some delicious curry! PJG Creations will once again be sponsoring the evening’s drinks.